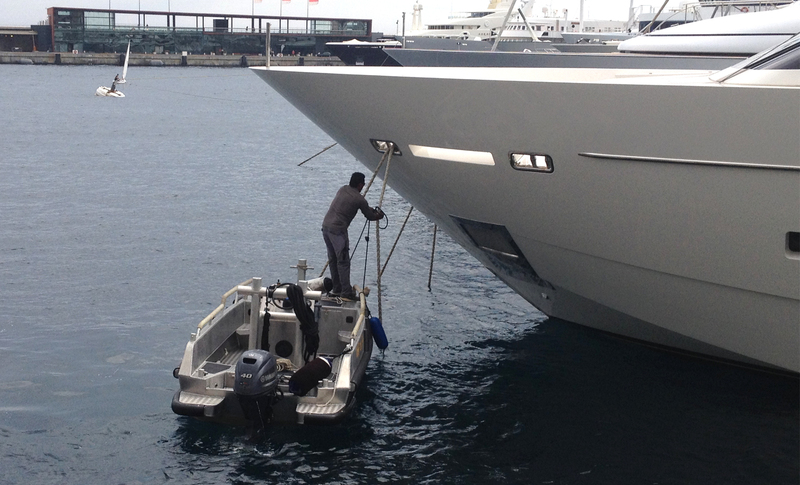 Our smallest Harbour performs as great as its bigger brothers. 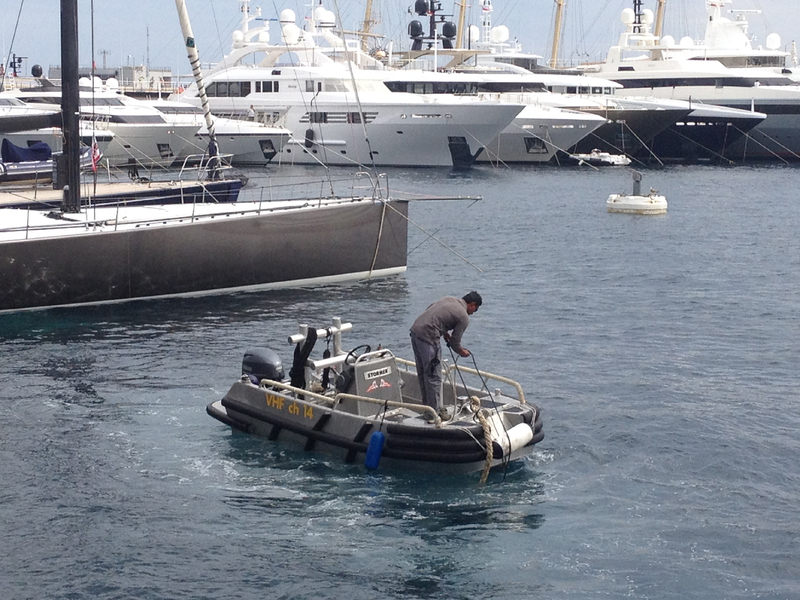 As part of this family of course a specialist in harbour duty and mooring and line handling. 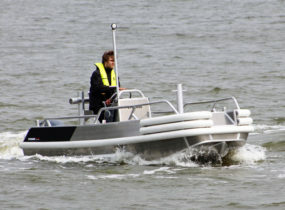 And all the way round designed as such. 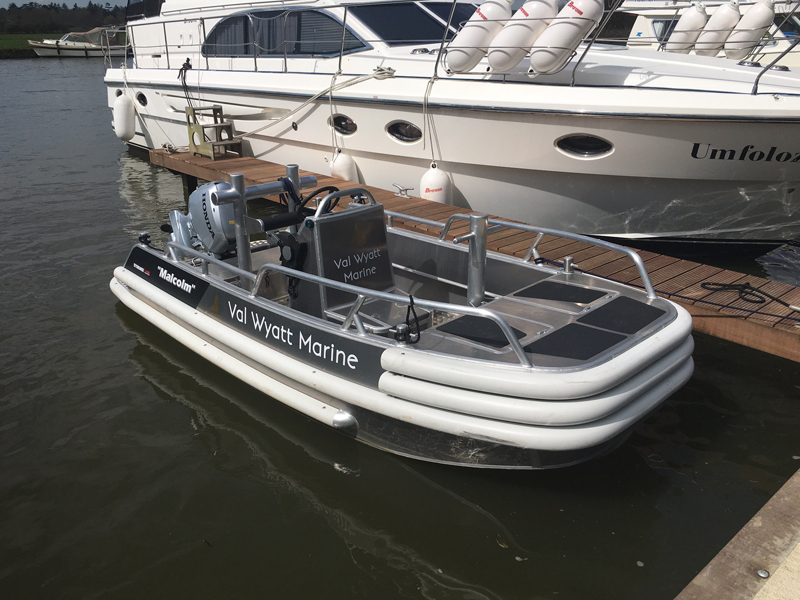 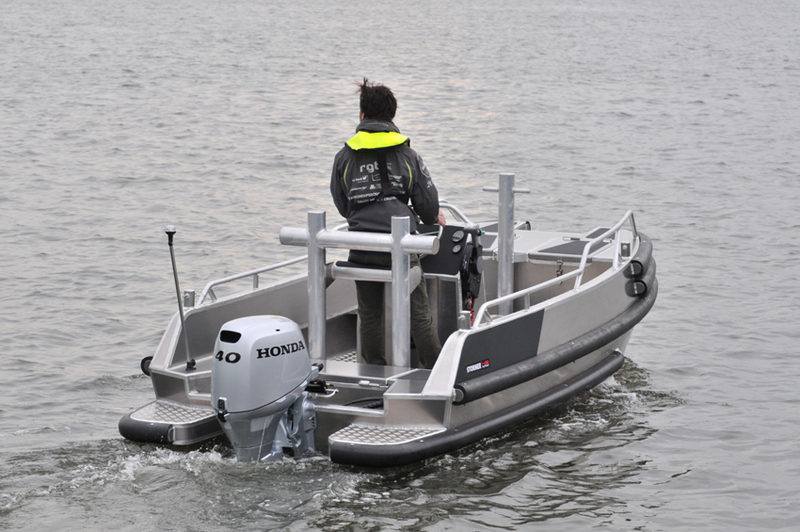 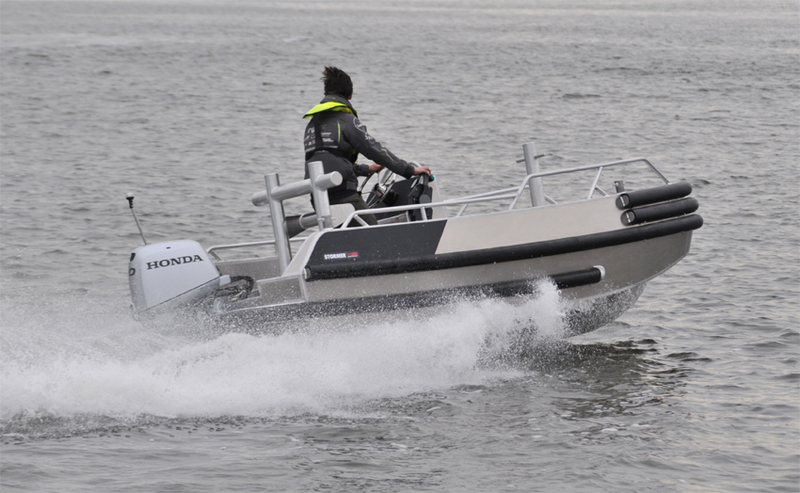 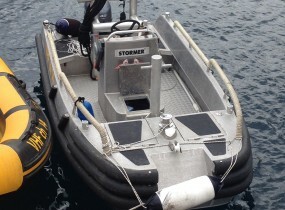 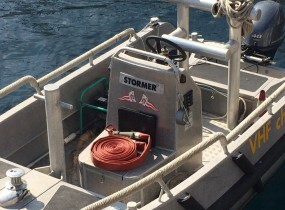 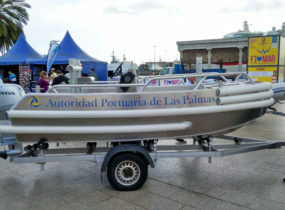 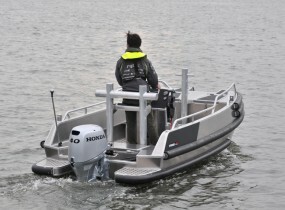 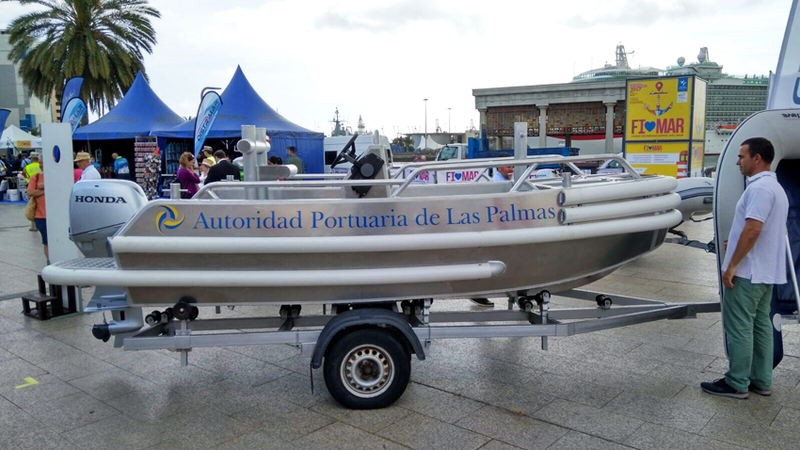 The Stormer Harbour 45 is very stable, manoeuverable and built in 5 mm aluminium. 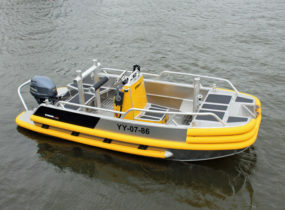 The robustness is emphasized by a lot of fendering (standard in black, on request also available in other color fendering). 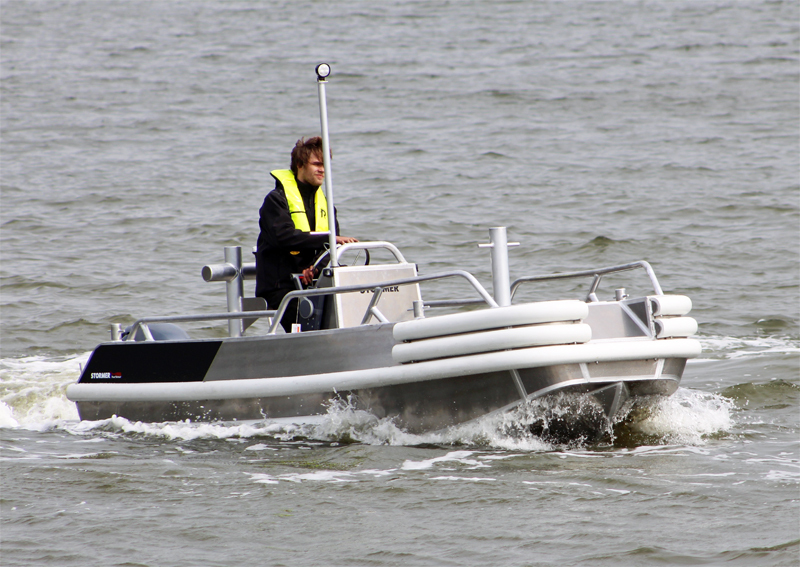 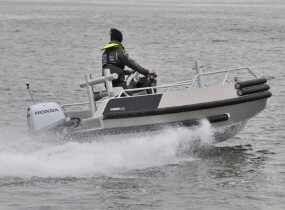 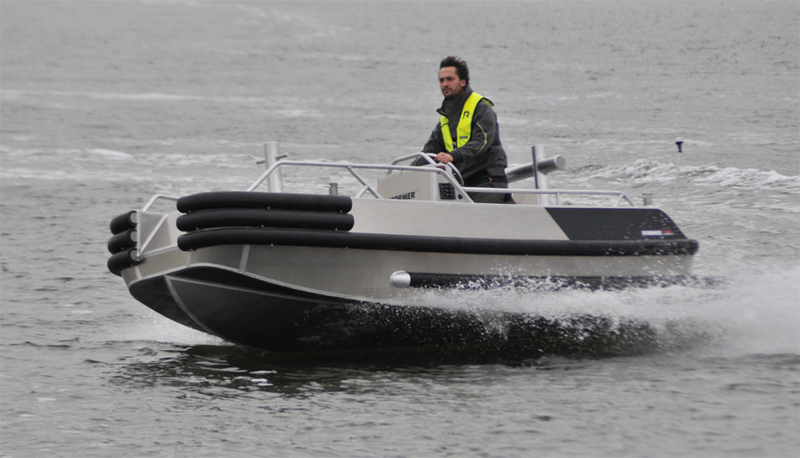 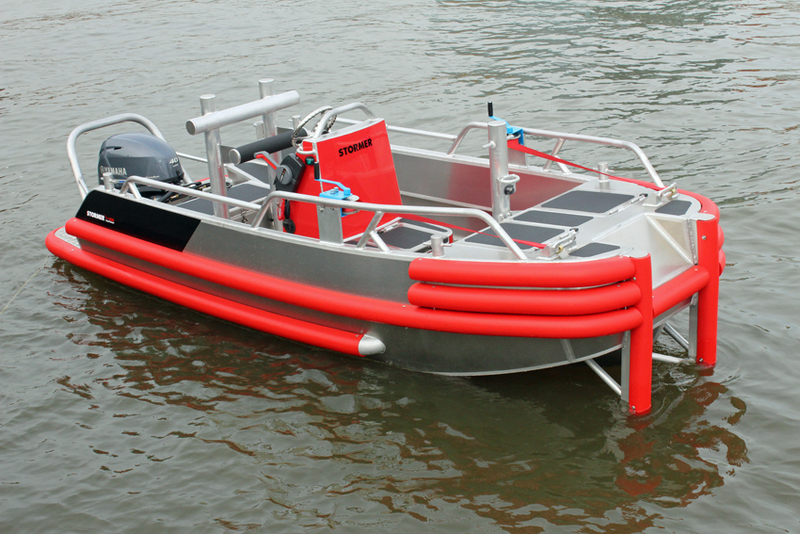 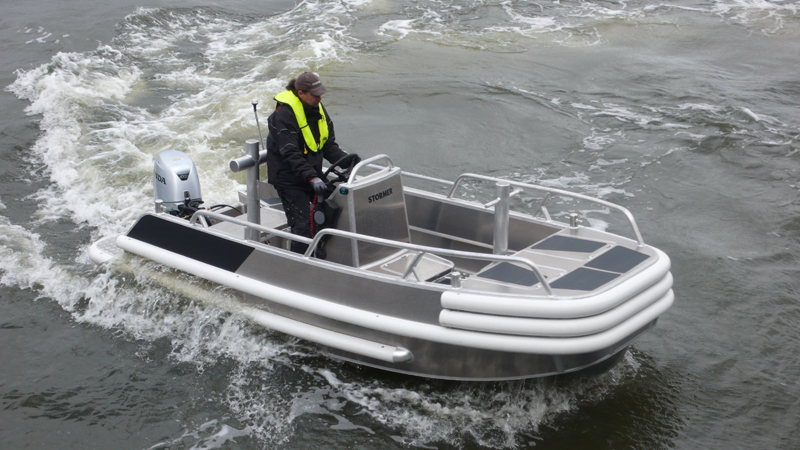 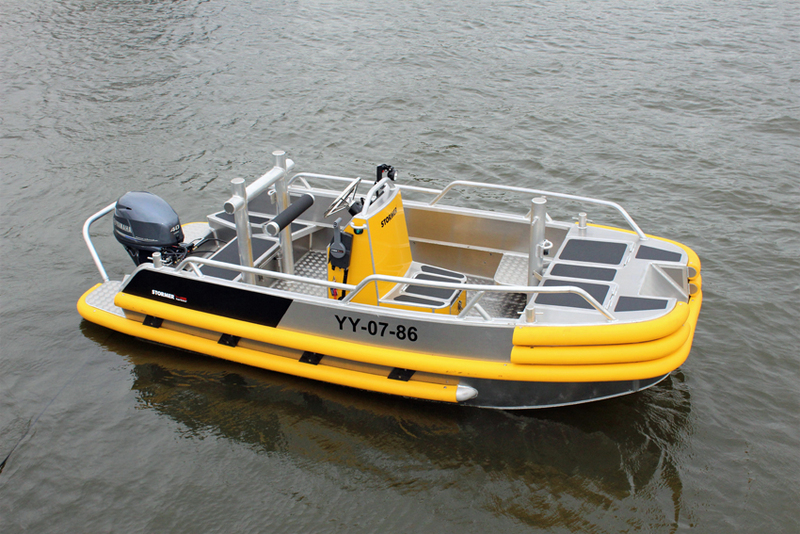 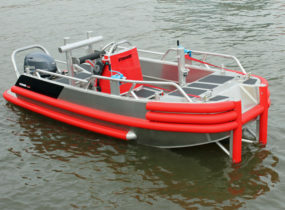 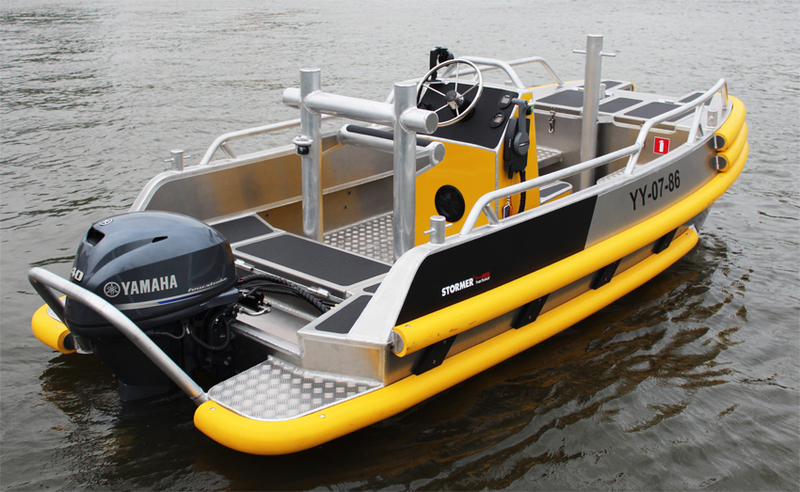 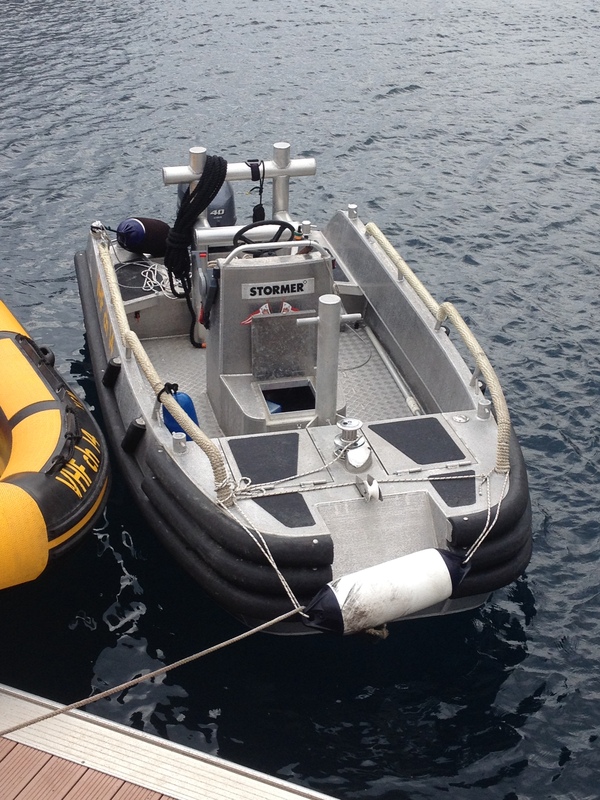 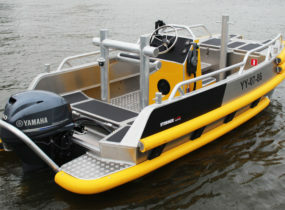 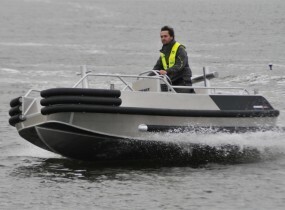 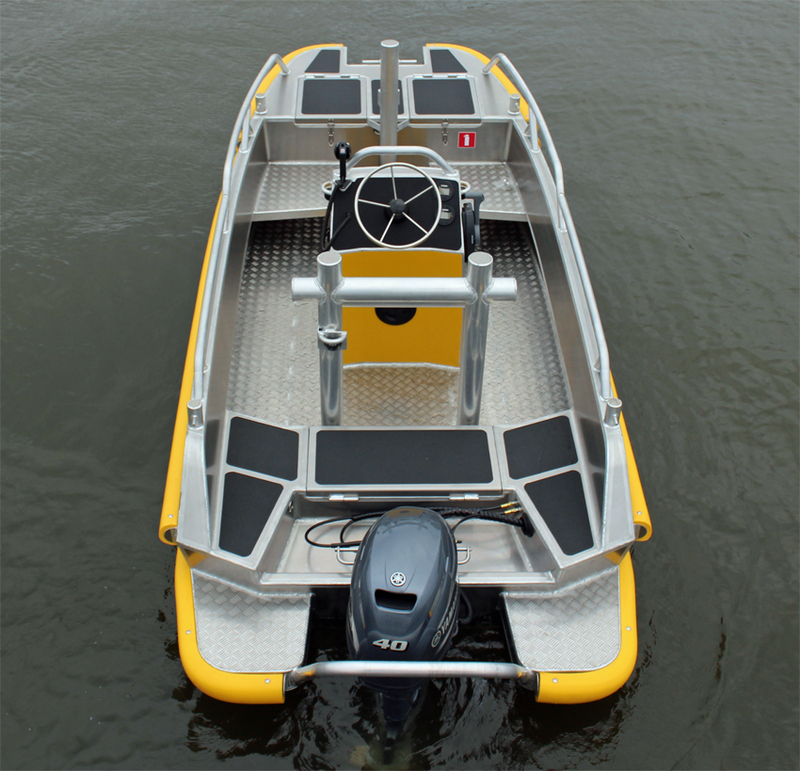 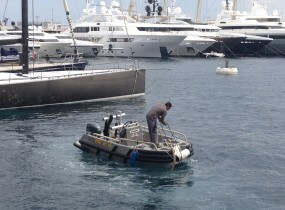 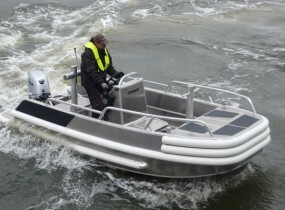 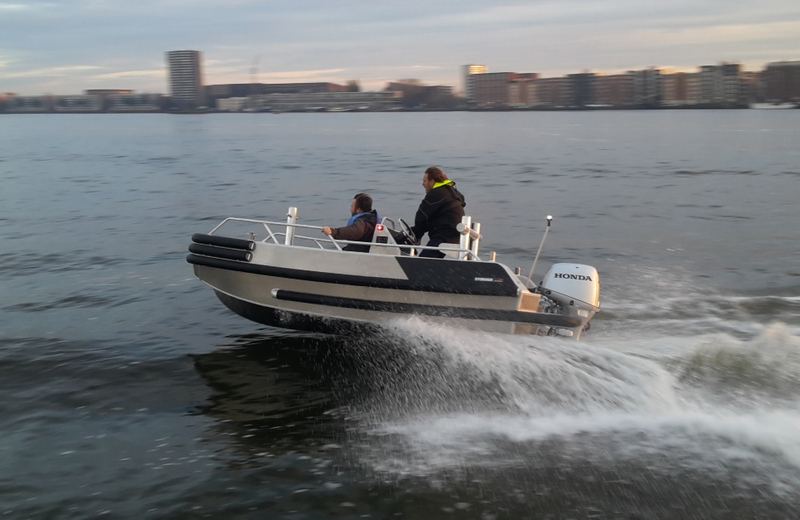 Because of its compact dimensions this workboat is extra easy to transport. Standard delivered with a bollard, also usable as a leaning post and provided with a towing pole in the front. 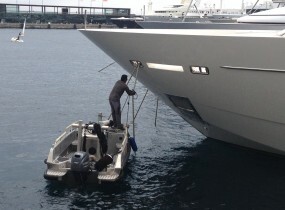 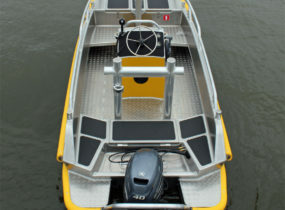 A foot controlled winch in the bow is available is an extra convenient ‘hands free’ option.